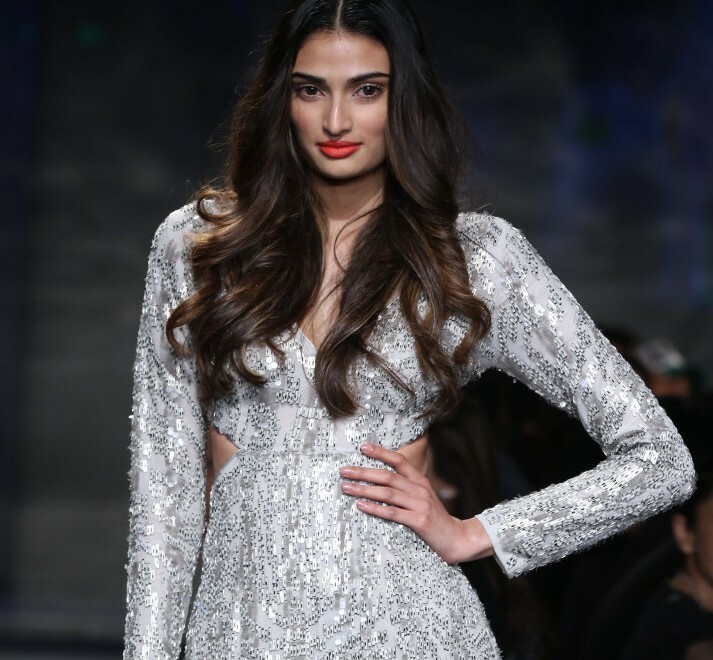 AIFW, Day 3: Creativity At Its Best! 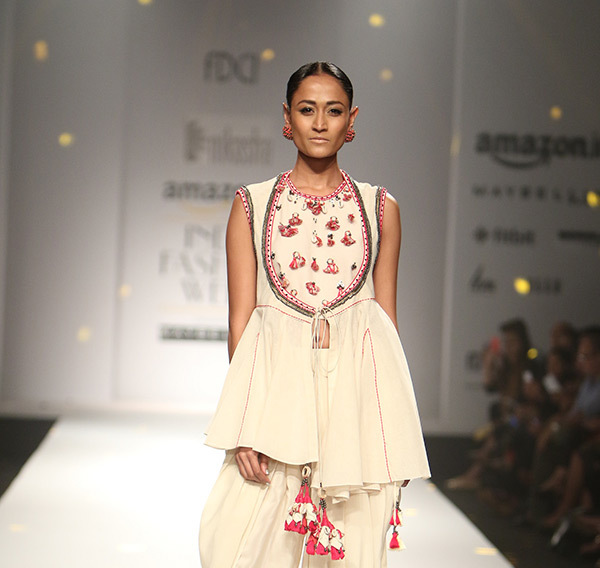 Day 2 of Amazon India Fashion Week saw more experiments with handloom fabrics, weavings, embroideries; but the motto was to be grounded and not let the marketing forces fade our heritage. 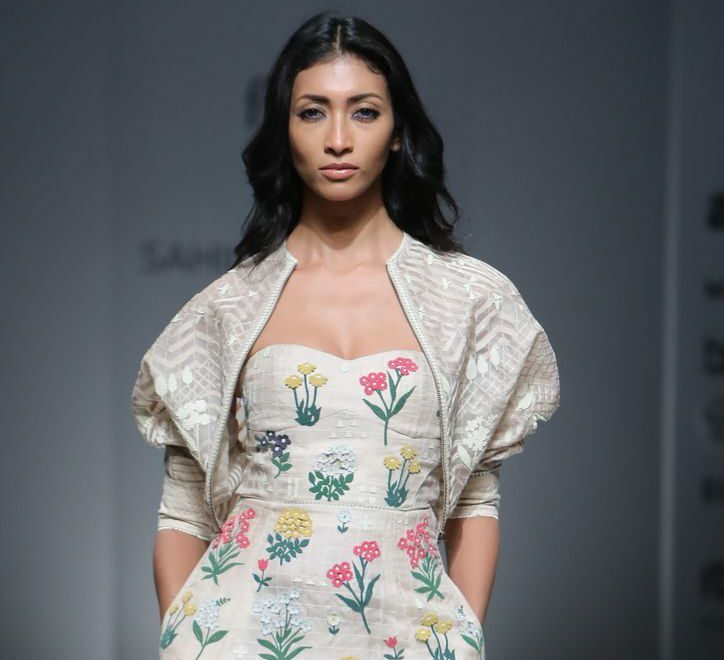 The designer trio Ashish,Viral, and Vikrant brand Virtues showcased ‘From Gujarat With Love’ which had not only the reemphasis of weaving of Patan Patola a double Ikkat art from Gujarat, but also the new way it could be designed and carried. The vibrant colours looks absolutely stunning on silhouettes and tunics.